Last summer while scrolling through my Instagram I saw a trailer for a movie set in Saudi Arabia (KSA). It is called Barakah Meets Barakah (2016), an independent Saudi romcom, that is also the KSA's second submission to the Oscars. It caught my eye and since then I have been itching to watch it. 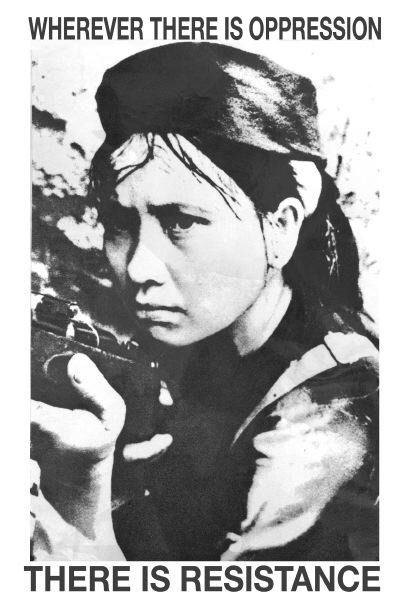 Although it was featured at the Toronto International Film Festival, I have yet to find any information as to where I can purchase or rent it here in the states. I am not a big on movies or TV, but I wanted to watch a film in Arabic. As you all know I am trying to learn the language and films are a guaranteed way to help get a grip on authentic conversation and colloquial language. The big problem is Arabic is different from country and even more so region to region. Just like Spanish in Latin America, but to varying degrees. There are sooooo many varieties (click here), but I automatically split them into three (which honestly feels taboo, because there are so many). Unmentioned include Iraq, Egypt, Sudan, etc etc etc. . . . etc. I can't even stress it enough LOL. Although they are different from place to place, I rather obviously listen and watch a film from the Gulf countries. The problem is, Levantine and Maghrebi music and film is not only more in numbers it's also much more readily available. Netflix has a eleven Arabic language films, none that have caught my eye enough to complete or begin. Mostly because they look like they will make me cry and I can't take it. I really want to watch Academy award nominated, Omar (2013) though. I was on minute two and already emotionally drained. ANYWAYS, I was reading a comment under Barakah meets Barakah trailer where someone stated it was the first feature film shot entirely in the KSA (a country where there are no public movie theaters) and someone replied that it was actually Wadjda (2012). After the trailer I had to watch it and lucky for me, it was available on all platforms (YouTube, Amazon, GooglePlay, & itunes included). I opted for Amazon and it was only $2.99 for 48 hours rent. 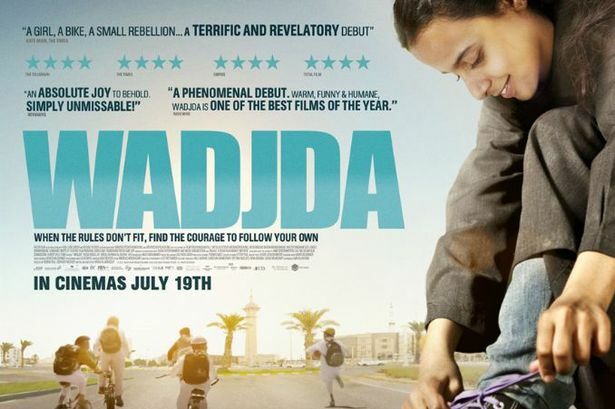 Wadjda, pronounced WAJ-DA, is the name of our young protagonist. Wadjda is an eclectic, rebellious, and march to the beat of her own drum kinda girl. She works hard and hustles to achieve her goals. Her story revolves around her quest to conjure up enough money to purchase the bike of her dreams. The goal seems easy enough, until you realize that girls or women riding bikes in Saudi is taboo. The events and backstories that occur throughout the film are a glimpse into Saudi society as well. Although there were a limited amount of characters in total, I do think it showed a range of women and how they cope and act under the same societal pressures and expectations. Although the story is simple, and follows a steady pace, I didn't at all feel bored or uninterested. On the contrary, my heart was beating from the first second with anxiety. Though that is due mostly to the fact that it is me, Melissa Ortega. I just always have this impending doom with expectation of the worst. The ups and downs were done very well, there wasn't anything out of the ordinary for shock factor and it did not end on a ridiculously and unnaturally positive note. By the end, I was sobbing, happy sobbing but again that is just me 😉. I couldn't choose a favorite character, and even those who are at the bottom (very bottom) of the list, I understand. What is remarkable about this film is not only that it is the first feature film to be fully filmed in the KSA, but it was also written and directed by Haifaa al Mansour. In a country where women face a lot of suppression, including the inability to drive, the prohibition to mix freely with men, and even the use fitting rooms (as you can see in the film), it is a great feat. It took a total of five years to complete mostly due to lack of funds and receiving proper permissions to film in Riyadh. It is noted that the majority, if not the entirety, of the directing was done from a van. Mansour, unable to mix with the men of the crew, often used walkie talkies and monitors to direct and manage the filming. She could have taken the easier routeof filming in a different country, but Haifaa al Mansour endured the struggle to fulfill the authenticity she desired. I fully recommend this film as an introduction to foreign film, a change in perspective, insight to Saudi culture, or just a plain good, heartwarming film. All the applause.